Price Paid: $261 at REI it was on clearance sale with the added bonus of $20 off. Wet feet are bad, no matter the season. Other features do not make up for this major drawback. Just took my new Mountain Hardwear Ghost UL1 on its first trip. The first time I set it up the colors were a surprise in a good way. (The online photos do not do it justice.) That first setup was a time consuming hassle to figure out. Fortunately, the second time was much faster. Still, I was disappointed when I realized the room inside of the tent was non-existent, unless I was willing to use the fly and guy-lines. I go for freestanding tents for a reason, guy lines are a pain to set up in certain terrain. Where does the tent win? Weight. 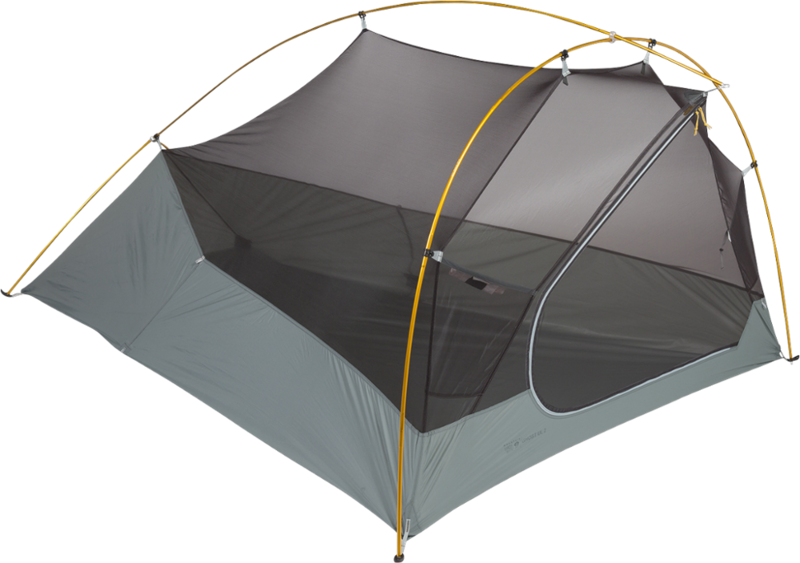 The Ghost UL1 is lightweight for a freestanding, double walled tent with a 30-denier coated nylon ripstop floor. With those features, it's hard to beat a packaged weight of 2 lbs. 3 oz and a minimum trail weight of 1 lb. 14 oz. How did they do it? Size. Unfortunately, the vestibule was not generous. There was not enough room for my backpack (60+10L Deuter Lite). The price of going ultralight I figured. So, I improvised and put my backpack on a small piece of tyvek and put my rain cover over the top of the pack for the night. I thought I'd give it time. 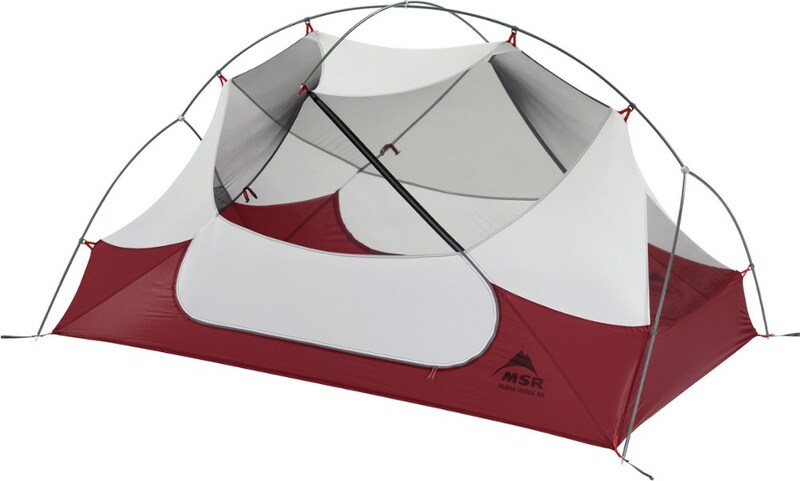 I was thinking of getting a smaller backpack soon anyway and I would adjust to the tent's overall cramped space. That is, until my feet froze. I am the ice cube of ice cube sleepers. So, I'd just sunk a couple hundred dollars into a new sleep system before this trip. That night it was 24 degrees F and my money was mostly well-spent. For the first time, most of me was fine. So why were my feet so dang cold? Too narrow! Double wall advantage does not extend to the foot area. When I got up in the morning, I found that my sleeping bag was soaked at the feet with condensation! 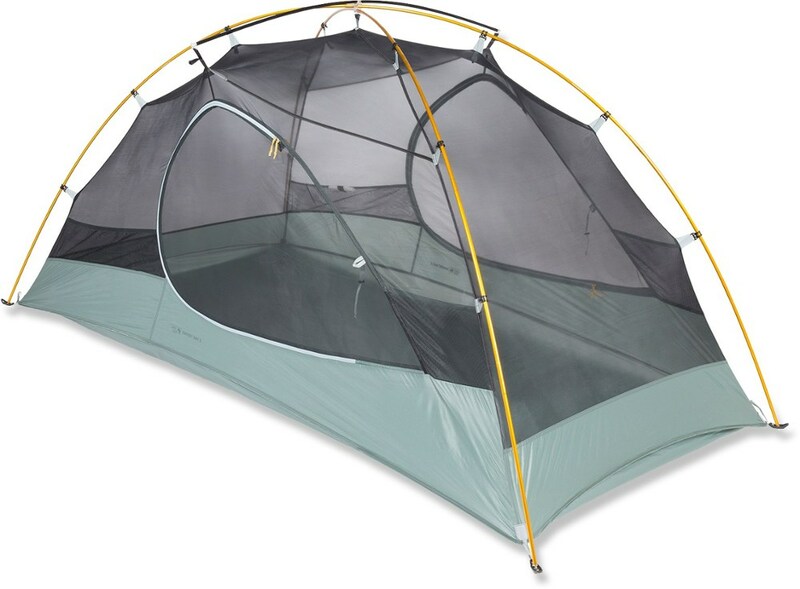 (While the Ghost is double walled, that is only true for part of the tent. 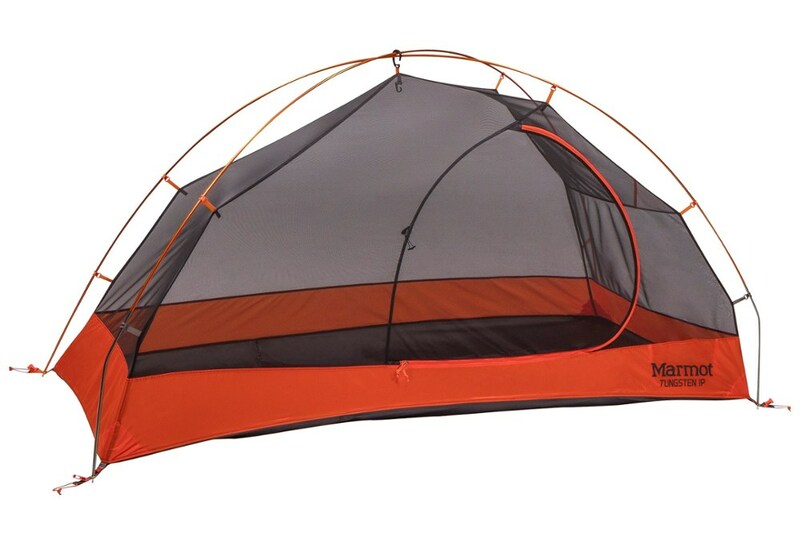 The tent floor extends high at the feet to save on the size of the rainfly.) Condensation builds up on the walls down by the feet. And critically, the foot end of the tent was too small to keep my sleeping bag from touching the sides if I moved even a little. I'm a small person, 5ft 1in. The regular size XTherm is plenty big enough for me to stay on it. My sleeping bag is fitted (meaning on the more narrow side). 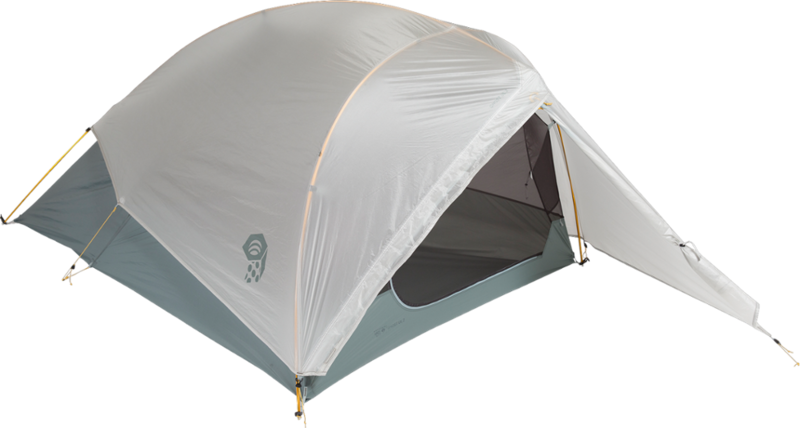 Mountain Hardwear says equipping the Ghost's rain fly increases the inside space, which is true. But, not enough. I had the rainfly set up when this happened. 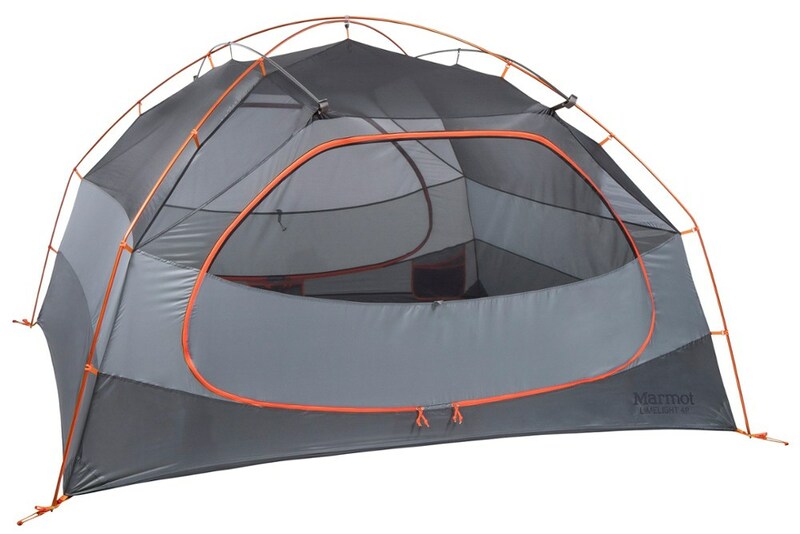 This is not a luxury tent. It's not supposed to be. Even still, it has some good features. However, wet feet are bad, no matter the season. Other features, no matter how good would not make up for this major drawback. Conclusion, the next trip I take with my Ghost UL1 will be a trip back to the store to return it. Welcome to Trailspace, G. Blue! 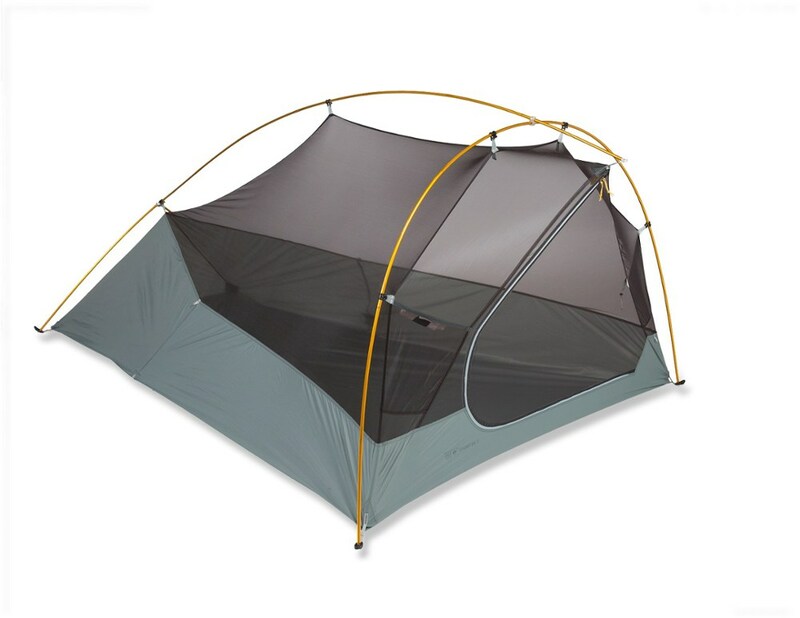 Thanks for sharing your experience with this tent. Too bad it didn't work out. If you have any pictures to show the narrowness, those would be great for others to see in your review. The Mountain Hardwear Ghost UL 1 is not available from the stores we monitor. It was last seen April 21, 2019	at REI.